GM has heard that a Wawa is coming to Georgetown. Specifically, GM hears that the Wawa is coming to the space currently occupied by the Restoration Hardware at the corner of Prospect and Wisconsin. 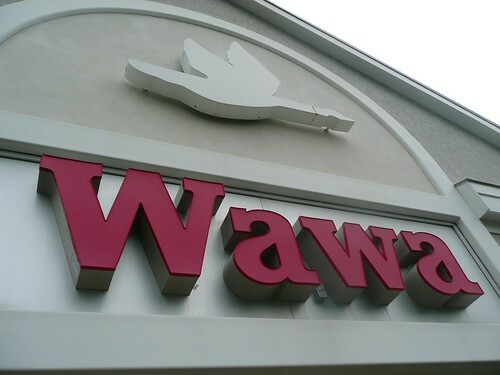 If you’re from a particular part of the mid Atlantic, Wawa holds a dear place in your heart, for some reason. For the rest of us, it’s a slightly nicer version of a 7-11. Although it should be pointed out that this Wawa appears to be part of an effort by the chain to create “restaurant-style” stores that look less like they should be next to four rows of gas pumps. Whatever. Call it a restaurant all you want, it’s still just a gas station convenience store that happens to make decent sandwiches. 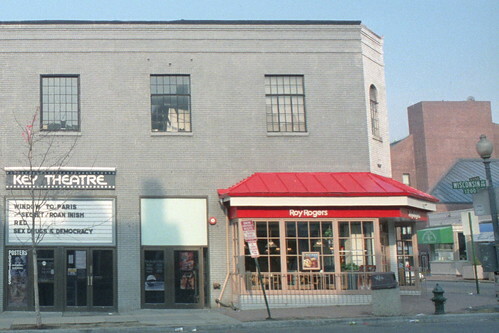 At least back then the neighborhood got the Key Theater part of the building. To be fair, Restoration Hardware seems like a bad fit for Georgetown. Their furniture is gigantic. There are only a handful of houses large enough in the neighborhood that one of those sofas, or weird egg shaped chairs, or giant binoculars would fit. But this can’t be good news for the developers behind the proposed Prospect Place. They are struggling to find retail tenants willing to sign on. Having a fast food restaurant down the block isn’t going to help. First the 7-11. Now this. What do you call the opposite of gentrification? Try getting installation of the gas pumps past CAG! I go in the O Street 7-11 around once a week – when I want a coffee for less than $4, or a bottle of water, bag of chips etc. 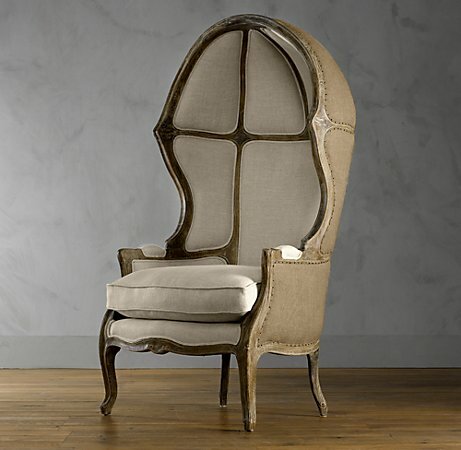 Can’t say I’ve ever remotely considered buying anything from Restoration Hardware. A real community needs something more than 3D billboards for ultra-expensive brands. I’m pretty sure most coffee shops will sell you a large cup of coffee for less than $3. I also wouldn’t call Restoration Hardware “ultra expensive”. (The furniture shops on Cady’s Alley, though, would certainly fit that bill). But, yeah, Georgetown needs more than a chain furniture store. I just don’t think another chain convenience store is what we need. A genuine food market that sells more than prepackaged junk food? Sure, that would be great. This isn’t that. Bad idea. I oppose this. 12 year resident. Let’s go to the anc and let them know…raise hell. This bring no value to the community.